Australian singer Ron Kingston rocks Vietnam for the first time! 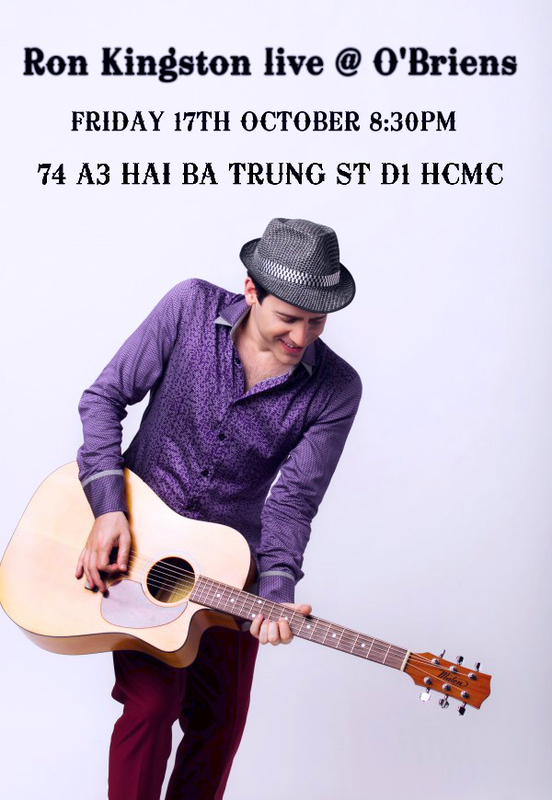 15 Oct Australian singer Ron Kingston rocks Vietnam for the first time! 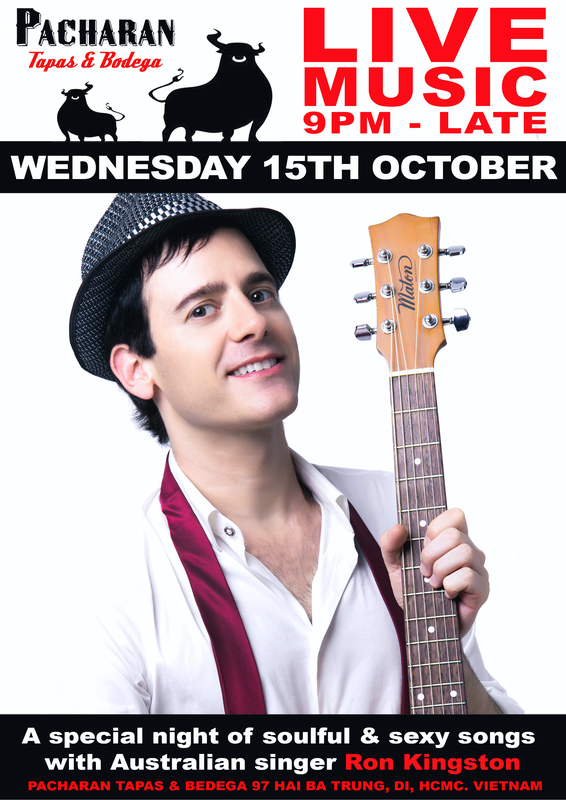 Australian singer Ron Kingston live at Decibel lounge Saigon HCMC Vietnam!